BUCKINGHAMSHIRE, UK, JULY 17, 2018 — Lumendi Ltd., a privately held innovative medical device company, today announced that its subsidiary, Lumendi LLC, has opened the EU market for its DiLumen EIP™, having received CE Certification. Lumendi will identify the device with the CE Mark to indicate it conforms with essential requirements of Council Directive 93/42/EEC concerning medical devices. Lumendi’s EU distribution network is currently being developed, with Italian and British distributors already selected. “Receiving approval to apply the CE mark in Europe is critical to Lumendi’s overall global strategy to open markets around the world to continue improving endoscopic interventions and migrating many gastrointestinal surgeries to less invasive endolumenal procedures,” said Dr. Peter Johann, CEO of Lumendi, LTD. “To make the DiLumen EIP platform available across the EU, we are building a team to support our distributors in Europe in both marketing and clinical application,” he added. Originated in 1985, the highly recognizable CE mark is a symbol of free marketability in the European Economic Area. In July 2017, Lumendi received ISO 13485 certification, which is a harmonized medical device Quality Management System standard published by International Organization for Standardization (ISO) and required for distributing medical devices in many international markets, including the EU. To date, more than 400 procedures have been performed in the United States with the commercially available DiLumen EIP. Three clinical studies have been completed further demonstrating safety and cost effectiveness. The studies are expected to be published later this year. The DiLumen Endolumenal Interventional Platform (EIP) is a non-sterile, single-use, close-fitting sleeve that fits securely over a standard endoscope to stabilize it in the large intestine and facilitates use of the endoscope for optical visualization, diagnosis, and treatment. 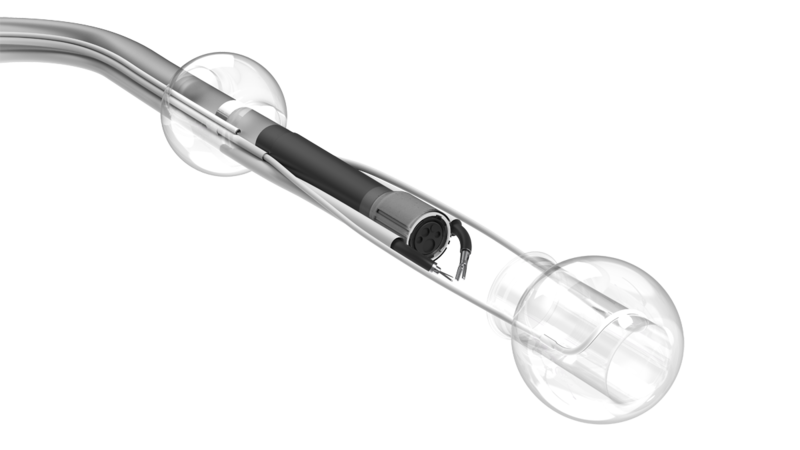 DiLumen is the first device from the Endolumenal Interventional Platform based on Lumendi´s initiative to migrate many gastrointestinal surgeries to endolumenal procedures.